Now is the time to place your Easter ham order.  Make your Easter celebration extra special with an artisan crafted smoked ham from Country Village Meats. We cure, tumble, and hickory smoke our hams for 12 hours yielding moist hickory smoked flavor throughout. Call us at 815-849-5532 to order.